Do You Want to Become a Swim Teacher in New Zealand? 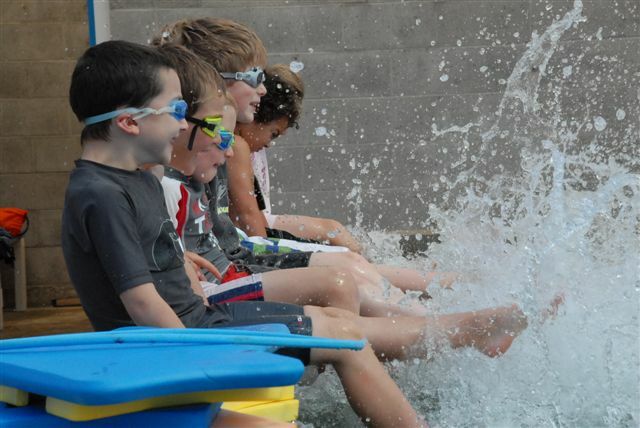 Swim teaching can be an exciting and fulfilling career or pastime. New Zealand is an island nation surrounded by water with kilometres of coast line, so it is essential that all New Zealanders are given the opportunity to learn to swim. The role of a swim teacher is to pass on the aquatic skills needed to be confident and familiar with the water, enabling participation in the sport of swimming and other aquatic activities. 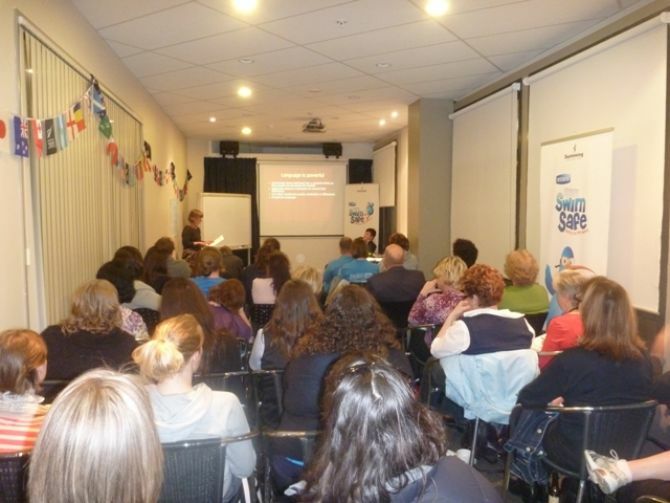 Start by attending a Swimming New Zealand Swim Teacher Award course (SNZ STA). 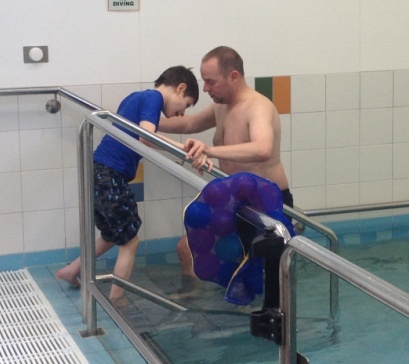 This one day course introduces the skills required to be a swimming teacher. From here, you will need to complete 20 hours of practical teaching, complete a lesson log and be assessed to measure your level of competency. Most people do this by either working at a swim school as a paid employee or by volunteering their time at a swim school or local swimming club. The courses we offer are designed to challenge your understanding, develop knowledge and the sharing of information across communities and ultimately raise the standard of swim teaching to a world leading level. The Swimming New Zealand Swim Teacher Award (SNZ STA) is a great opportunity for swim teachers to develop skills and understanding in aquatic education. 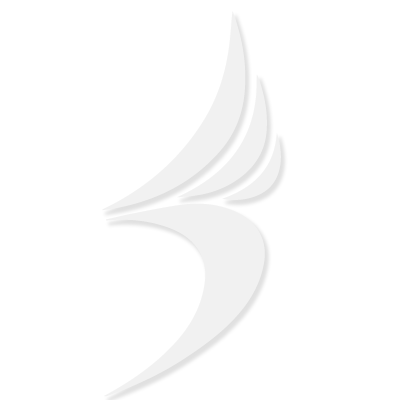 The one day course includes theory and practical sessions. This course is designed to encourage teachers of swimming to be confident to include people with a disability into their swimming programme. 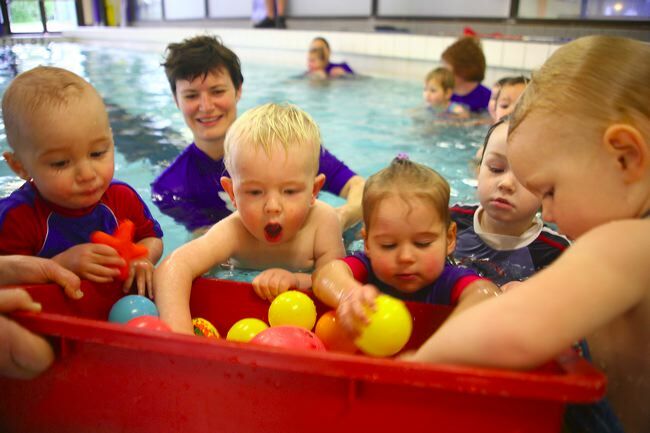 The Early Childhood Swim Teacher Award is for the swim teacher who wants to develop their skills teaching Baby and Pre-School classes. 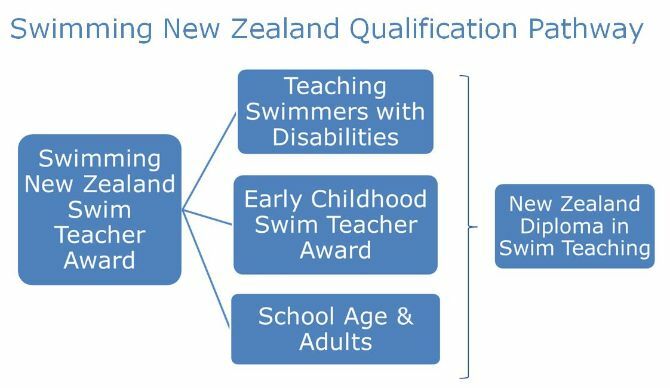 The Diploma qualification is recommended by Swimming New Zealand as the highest qualification for all professional teachers of swimming in New Zealand. Swimming New Zealand accepts that other swim teacher training and qualifications of a similar standard are available around the world. For this reason Swimming New Zealand has a process to recognise prior learning.